"Awesome material. Very clear and easy to understand. 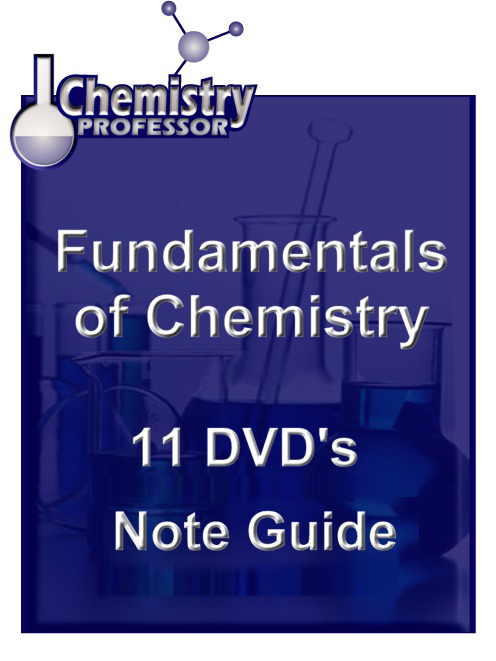 Great learning tool"
"Thank you for your efforts on behalf of chemistry teaching. No other subject can capture the understanding of the physical world and provide a system of thinking that is so constantly used in every scientific field. You have demystified some very complex areas and I applaud your efforts." "You have saved my life! 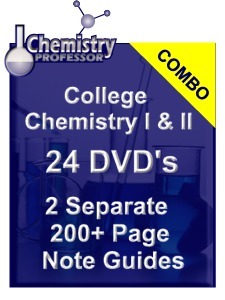 I would never have made it through this year of teaching chemistry without your course to help me review. Thank you!" "I have thoroughly enjoyed your courses and will recommend them to all of my students who need help with college chemistry." 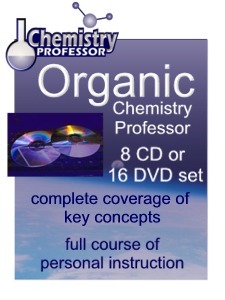 "Your organic chemistry tutor is like having my own personal mentor going through the coursework with me. It has added incredibly to the level of my understanding of some difficult topics." 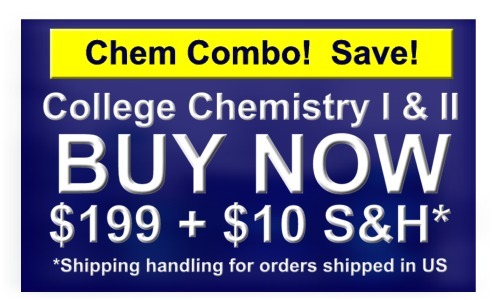 "Thanks Chemistry Professor. 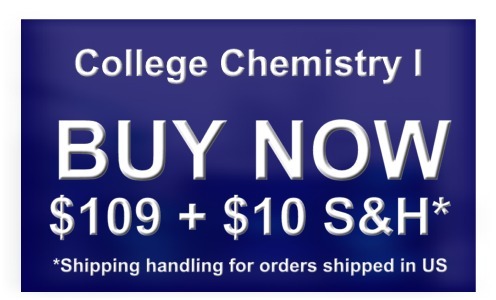 Your product was a great aid in my prep for the chemistry portion of the MCAT." "...the animations make the topics come to life. So much better than a textbook!" "The course materials are wonderful! 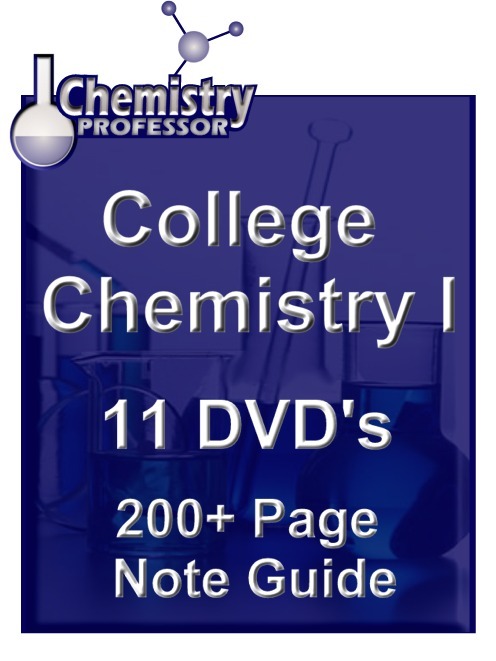 Thank you for giving me the opportunity to review and learn chemistry at home at my own pace. 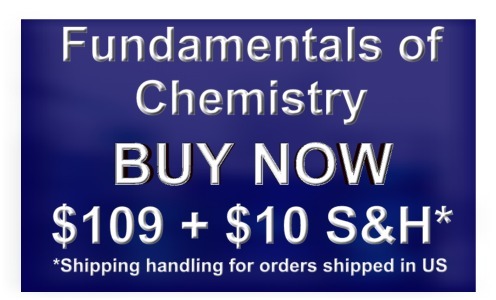 I am so pleased "
"We have used your Fundamentals course in our home school program. It is like having our own professor in the house each day. We feel like we know you. What a great course." 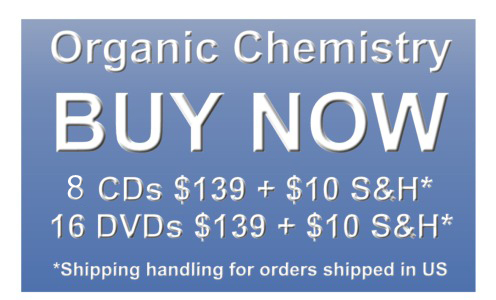 chemistryprofessor.com - A better way to teach and learn chemistry.